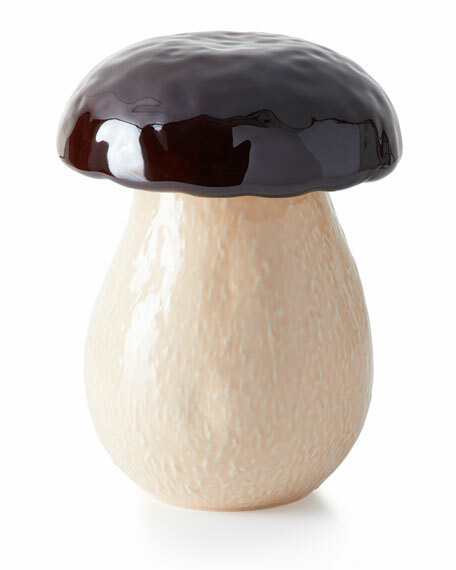 Bordallo Pinheiro Mushroom Box, 5.8"
Mushrooms are a perfect example on how the creative nonconformity and functionality do not exclude themselves. 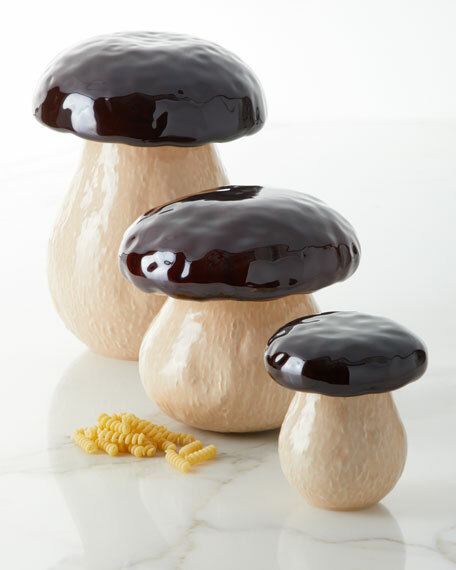 We continued the artist's work, creating pieces where nature, humor and joy are served at the table. 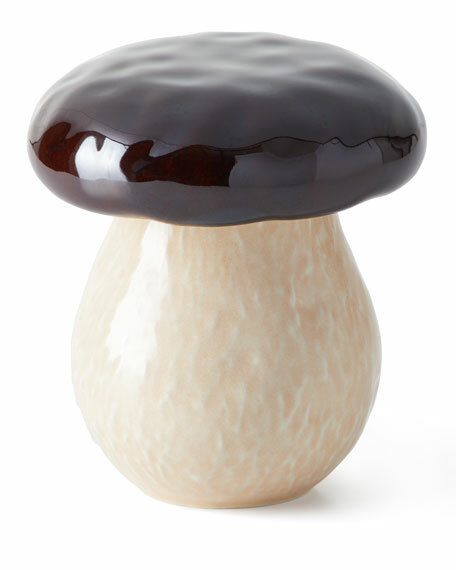 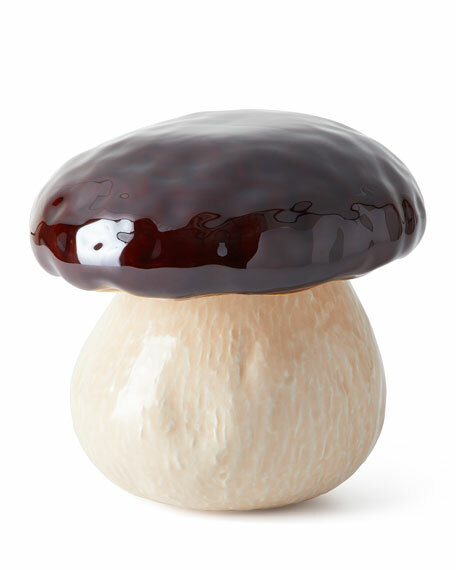 Bordallo Pinheiro Mushroom Box, 3.3"
Bordallo Pinheiro Mushroom Box, 6.5"